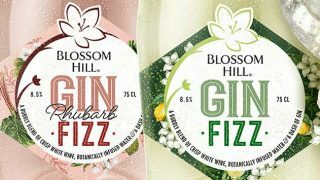 Accolade Wines has introduced a new Wine on Tap format to its wine brand Echo Falls. 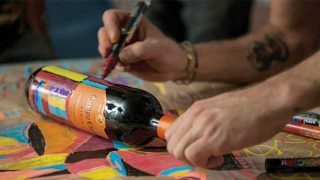 Named Festi Falls, the 3-litre double flavour pack is aimed at the growing consumer interest in outdoor occasions driven by festivals, picnics and BBQs. 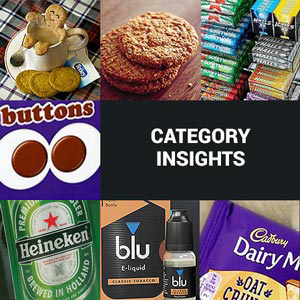 With one eye on the British weather, a limited number of packs include a branded poncho for consumers to fight over when it starts raining at the BBQ. 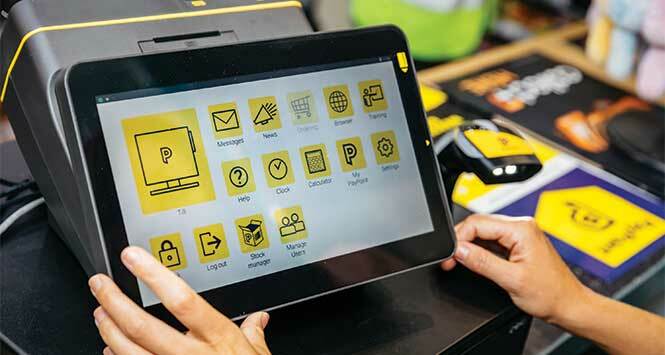 “Our consumers are a great barometer of social trends and popular events and occasions, so we listen to them and respond as part of our ‘Perfect For’ proposition with formats and varieties that will suit their lifestyle. We are confident that Festi Falls will be a must-have accessory this summer,” added Hinton. 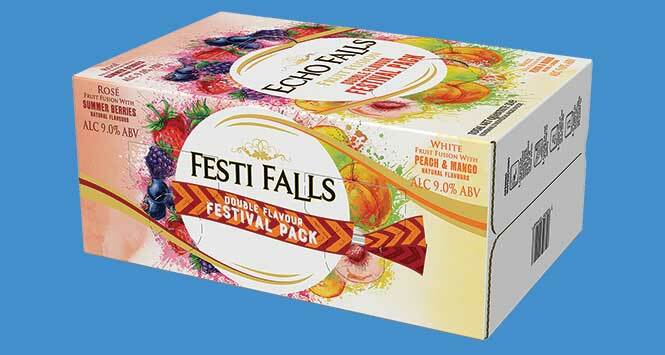 Priced at £15, Echo Falls Festi Falls offers both a rosé (Fruit Fusion Summer Berries – the UK’s favourite fruit fusion, ABV 9%) and a white (Fruit Fusion Peach & Mango, ABV 9%) in a single pack.